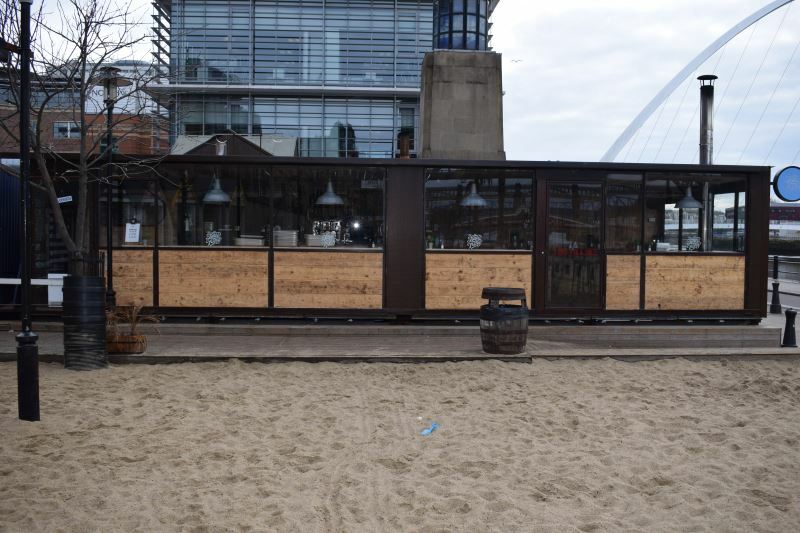 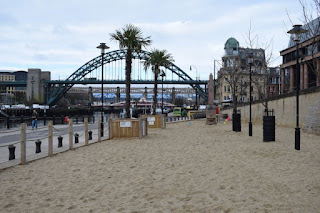 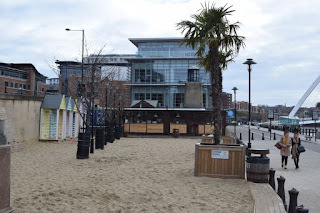 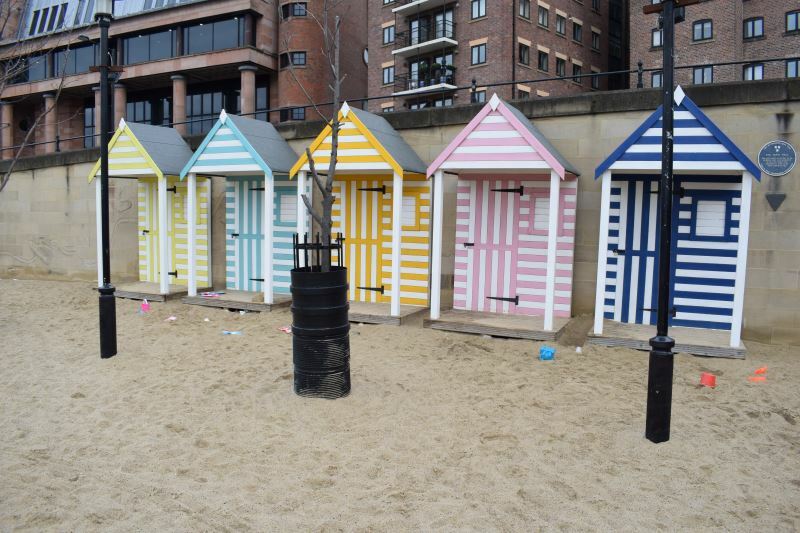 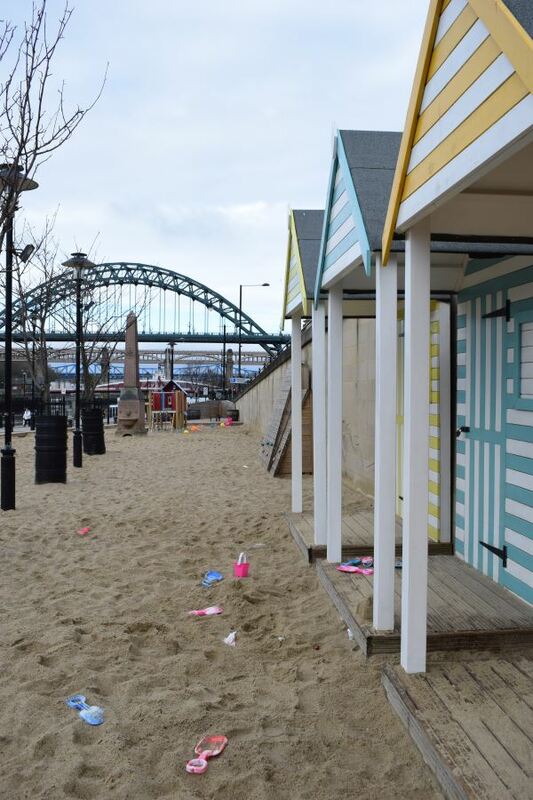 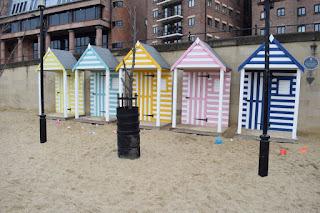 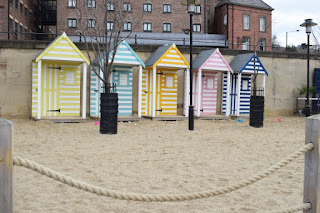 One of NewcastleGateshead’s most iconic spaces is transformed into a seaside paradise complete with deckchairs, palm trees, candy-striped beach huts, golden sand and a kids' climbing wall. 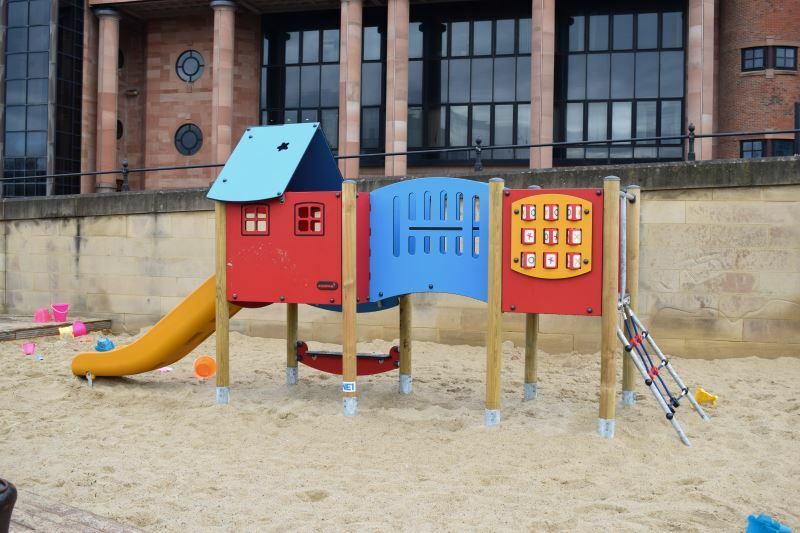 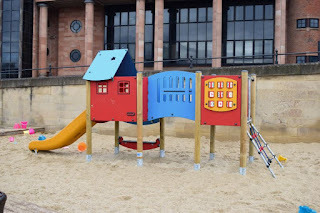 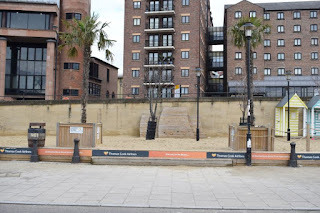 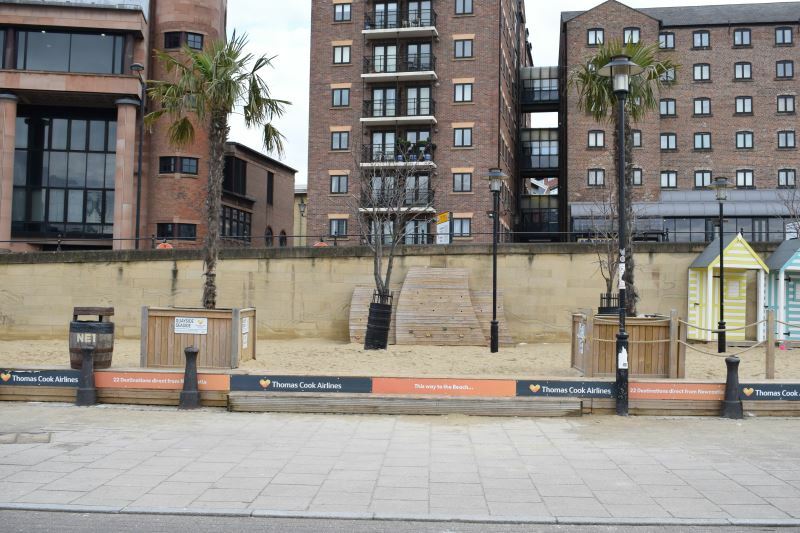 A new addition to the Quayside Seaside for 2018 is a playground area equipped with a slide and a fireman’s pole, which is sure to be a big hit with children aged between 3-7 years. 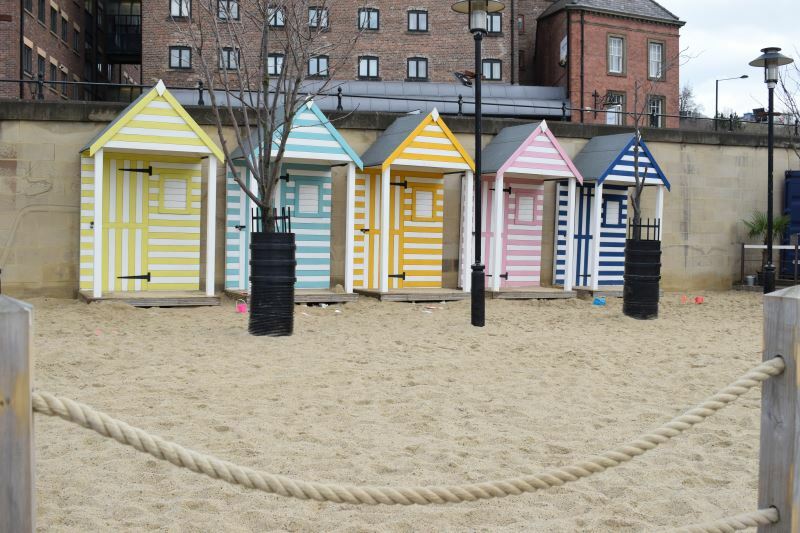 Kick back, relax and while away a summer’s day in this city centre oasis.